Prime Minister Theresa May will forge ahead with her Brexit Bill without amendments proposed by the House of Lords and Labour MPs. Rebels in her own party, however, have pledged to vouch for the rights of EU citizens living in the UK. 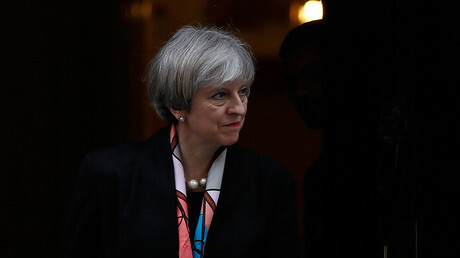 On Wednesday the House of Lords handed the Tory government an embarrassing blow when it backed changes to May’s plans, promising to protect the rights of European Union (EU) nationals living in Britain. EU divorce proceedings are set to begin at the end of the month, but May is unwilling to guarantee Europeans leave to remain without assurances that similar rights will be given to Britons living abroad. Her cabinet had already vowed to fight the Lords’ amendment. However, 30 of May’s Conservative MPs have rebelled, saying they will stand with EU nationals. “The prime minister has made clear her intention that the bill should be passed unamended,” May’s spokesman said. 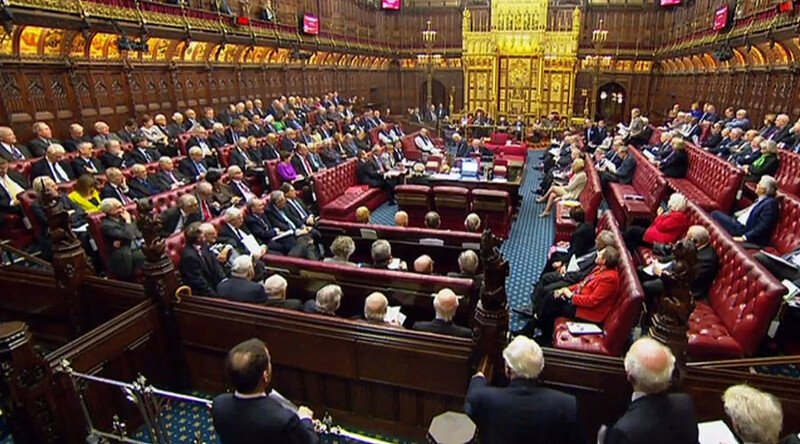 In the upper chamber, 358 peers voted in favor of Labour’s amendment guaranteeing the rights of EU residents, while 256 opposed. Reports that dozens of Tory MPs will also back the amendment signaled a possible defeat for the PM. “We understand there are 30 Tories who are saying they will vote to support this amendment,” independent crossbencher Baroness Molly Meacher told BBC Radio 4’s Today program on Thursday morning. However, there isn’t consensus among the Opposition either, with Labour Brexiteers expressing their fury at the Lords’ decision. “The British people voted in their millions to leave the EU, and their elected MPs passed the Article 50 Bill without amendment,” said MP and Vote Leave campaign co-chair Gisela Stuart. The Bill will return to the Commons on March 13 and 14, when the final decisions are expected to be made.